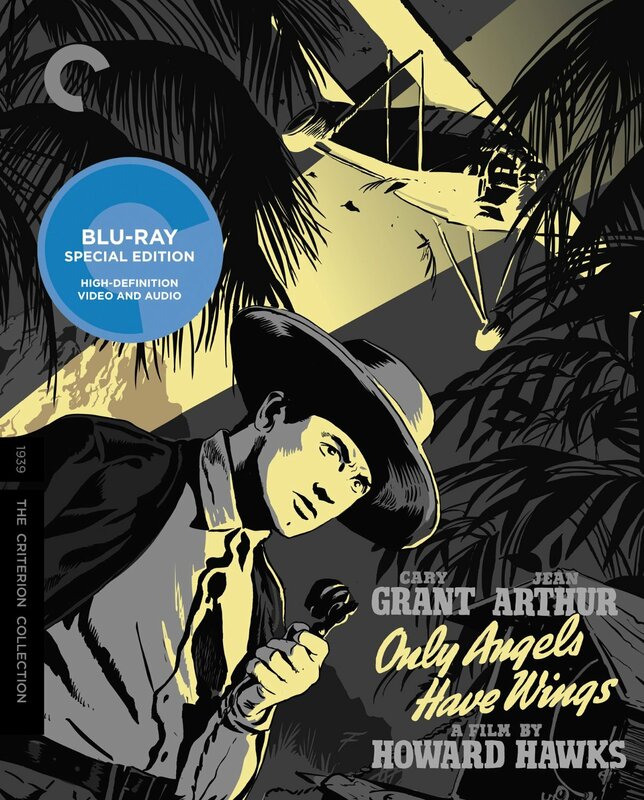 Only Angels Have Wings is sandwiched between two other collaborations with Cary Grant in the filmography of Howard Hawks, showcasing his range as a director along with the star’s versatility. 1938’s Bringing Up Baby and 1940’s His Girl Friday gave audiences two different personas for Grant, one meek and bookish with the other cocky and masculine, but both utilized his comedic abilities within the screwball sub-genre. While 1939’s Only Angels Have Wings also made use of the witty repartee and masculinity, it gave audiences a chance to see Grant in a dramatic role and allowed Hawks to capture the excitement of aerial action sequences. Director Jonas Carpignano’s stylistic approach to Mediterranea often feels akin to a documentary, limiting the musical score’s encroachment on the narrative and enough shaky handheld camera work to help the audience feel each jarring moment with an enhanced level of discomfort. And it is a subject which both the truthful depiction and uncomfortable realism, one which remains narrow in its character depiction while simultaneously telling a story with universally wide relevance. 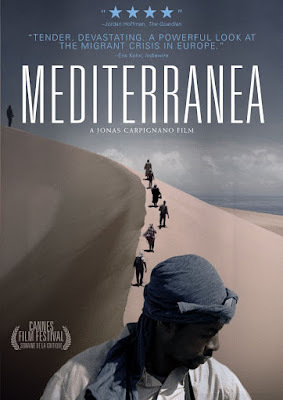 The African immigrants depicted in Mediterranea could very easily be any number of other immigrants across the globe, and that is why it is important to also anchor the realistic narrative with a character to empathize with. 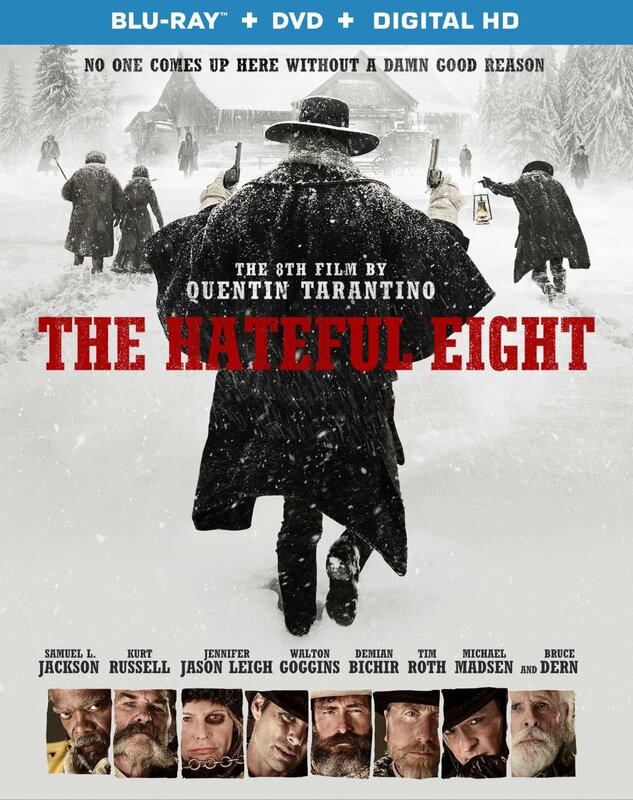 Combining (and often enhancing) the social commentary and western setting of Django Unchained with the simple story structure and collection of violent character types found in Reservoir Dogs, The Hateful Eight seems an accurate composite of Quentin Tarantino’s entire filmography, from beginning to present. In terms of violence, The Hateful Eight continues the progression of extreme and exaggerated practical effects, which seems to have started in the universe of Kill Bill with spurting blood. At the same time, the amount of violence is often surprisingly restrained; when your cast of characters is limited by remote location, each death is that much more significant. It is the simplicity of this plot, the restraint in storytelling that it demands, which ultimately allows Tarantino to create one of his greatest cinematic achievements. I can’t say that I ever put much thought into TASERs beyond an instinctual feeling to avoid them. 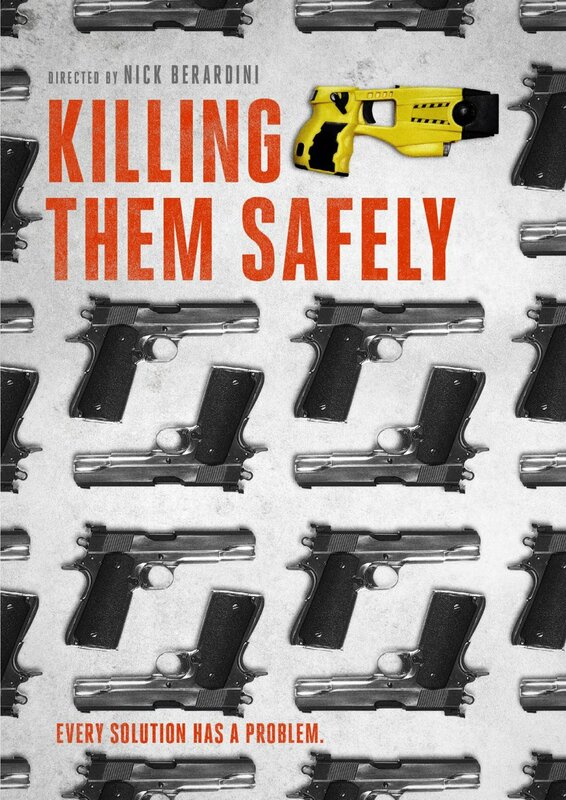 I haven’t been in a situation which put me in the line of fire and have no intentions of ever discovering what it feels like, but the documentary Killing Them Safely gave me facts to back up my instincts. 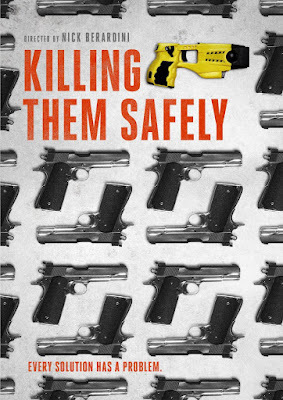 Even if a majority of those hit with the latest police-issued weapon are left without permanent damage, I still see no reason to take the risk of becoming one of the few that don’t survive. And even more importantly, this is just another piece of evidence in recent scrutiny of police behavior, and it is the poor discretion of the users which is far more frightening than the weapon itself. The approach to cinema as an art form has been divisive from the very beginning, as the Lumiére brother made films ground in documentary-style realism while George Méliès would trail blaze the formalist approach shortly after. 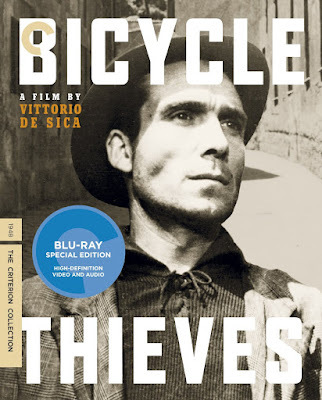 Another such moment of stylistic crossroads in film history came with the formalism of Orson Welles’ Citizen Kane (1941) followed by the Italian neorealist approach taken by Vittorio De Sica in Bicycle Thieves (1948). With non-professional actors, natural lighting, and the use of real locations in post-WWII Italy, Bicycle Thieves remains an icon for realism in cinema, regardless of narrative. 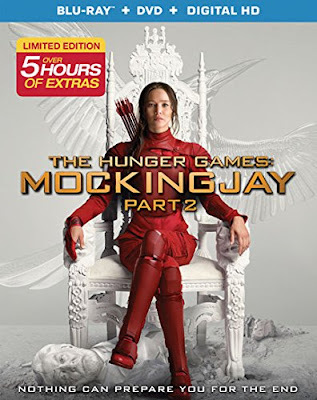 Despite the massive success of The Hunger Games franchise, I have been highly skeptical of the young adult book adaptations since the original 2012 release. The first film gave me pause due to a remarkable number of similarities the PG-13 film shared with a far edgier R-rated Japanese film from 2000. But despite what seemed like blatant borrowing, The Hunger Games was engaging enough to draw my curiosity to the sequel. I somehow assumed that the continuation of “The Hunger Games” in the title ensured the film would finish with another climactic sequence within the games, and was extremely letdown to discover the film utilized a ‘deus ex machine’ moment to remove all significant characters from the action before the Hunger Games completed. This would be like releasing a film called Batman v Superman where the film ends just before they are about to fight. I felt cheated by the title and annoyed at the convenient removal of the only interesting dilemma in the franchise. My frustration was only carried over into the second sequel, which had no Hunger Games and no worthwhile action or plot.